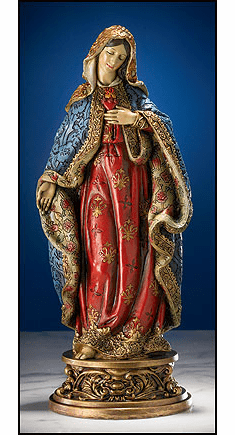 Heavenly Divine Rosaries sells a large variety of Avalon Gallery Collectibles. 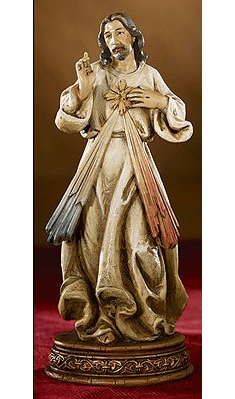 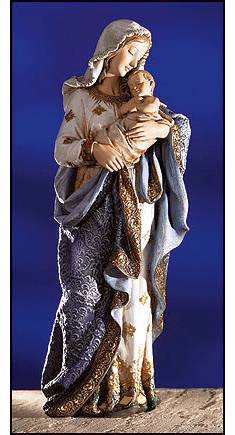 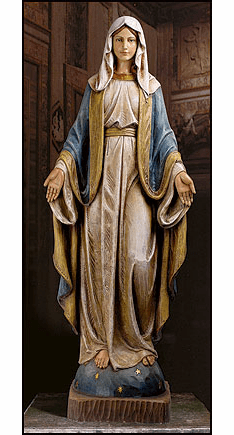 Avalon Gallery is a collection of beautiful Christian figures for your spiritual and inspirational gift giving. 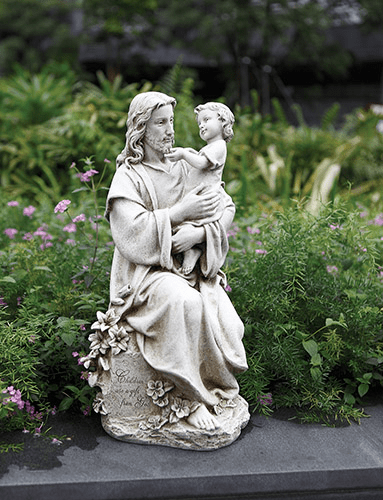 Each sculpture is carefully detailed, reflecting superior quality demonstrated by only the finest artisans. 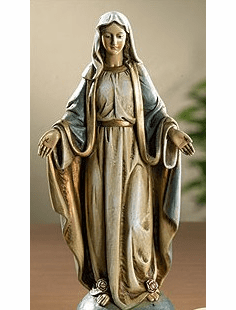 Their collection include; Ave Maria, Bellavista, Toscana, Roma, Sacred Devotions, Figure of Faith, Val Gardena Church Statues and more. 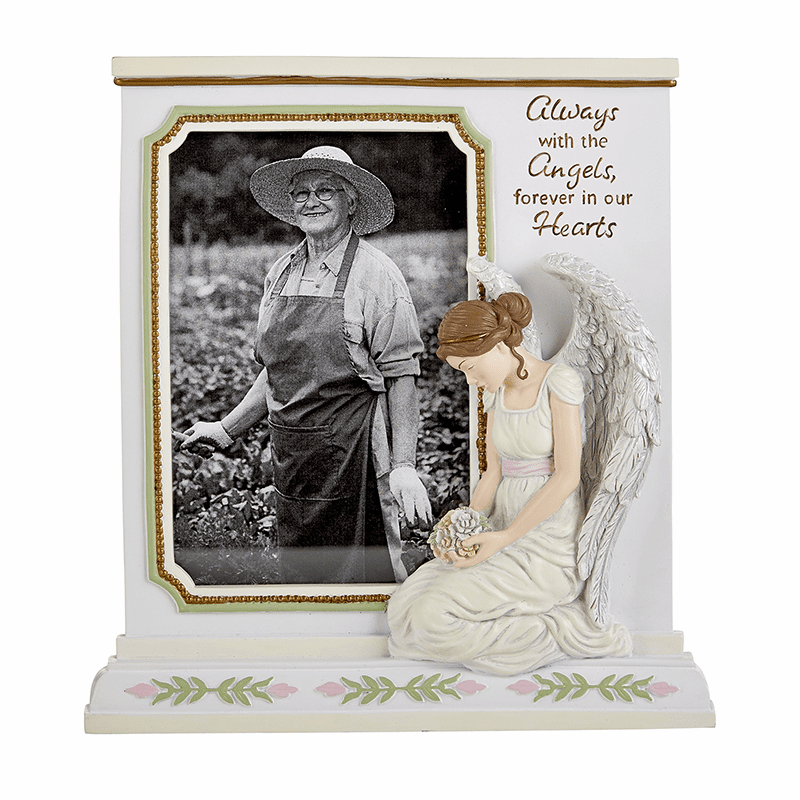 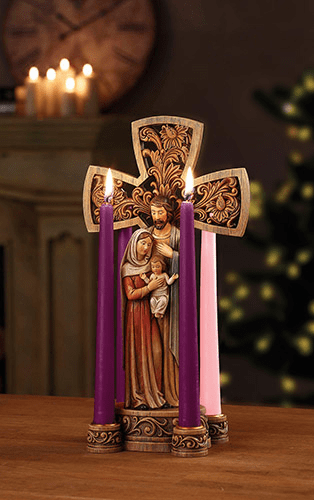 All figurines and statues come packed in a gift box and make perfect devotional gifts for friends and loved ones. 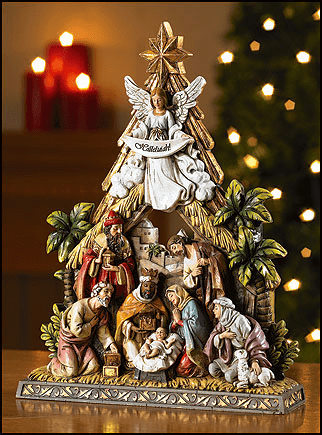 Shipping within the Continental 48 States.